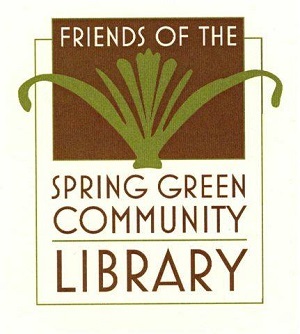 The Friends of the Spring Green Community Library is a 501(c)3 non-profit organization formed to enhance and improve library services to its community. To support, improve, and enhance our library through programming, fundraising, volunteering, advocacy, and protecting the freedom to read. We try to help the library with things outside the normal Library budget such as rotating audio books, bike racks, book carts, furniture, computers, special summer programs, program speakers and demonstrations. 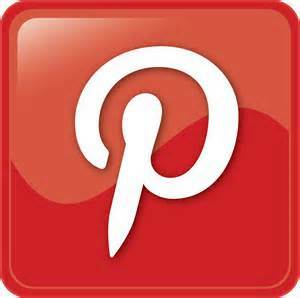 Membership dues, December Bake Sale, Book bag sales, and sales of donated books. The Friends of the Spring Green Community Library will accept donations of gently used books for resale at the library on the first Saturday of the month from 10 am to noon. Proceeds from the sales help support library programs and other amenities. Books smelling of mildew, damaged books, encyclopedias, textbooks or instruction manuals are not accepted. We reserve the right to limit the quantity of items accepted and/or refuse donations that do not meet our needs. Friends of the library host a bake sale in conjunction with Spring Green's Country Christmas weekend. Donations will be accepted for the Friends Annual Bake Sale. The Friends also provide financial support for library programming. Check out the Adult Programs page for more information. The Friends of the Spring Green Community Library invite you to join our organization and support our Library. The board meets every fourth Wednesday of each month in the Community Room. The public is always welcome to our meetings. We also have survey forms available on our bookshelf in the Library. Even if you are not a member, you might have suggestions, might be able to offer a program or offer your services in some other way. Thank You to everyone for your continued generous support!